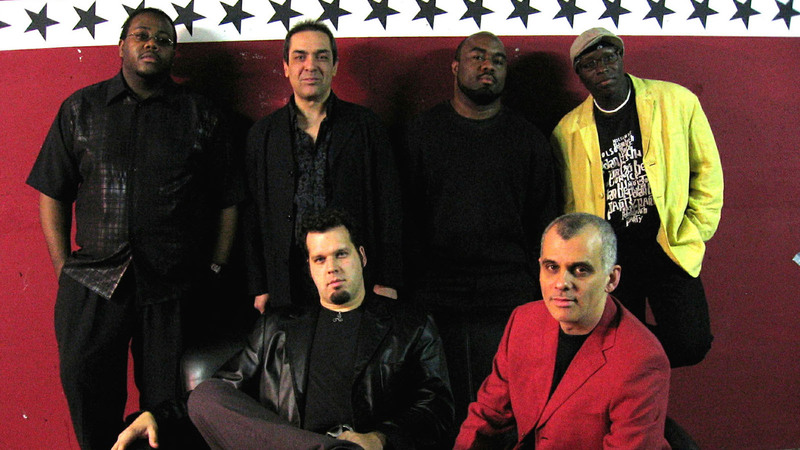 The New York Ska-Jazz Ensemble (NYSJE) is an internationally renowned recording and touring group. Since the bands inception in 1994, they have released ten CDs and they have performed regularly throughout Europe, Canada, USA, and South America. NYSJEs recordings and performances have garnered them critical acclaim for their high energy, creative originals, kinetic ska interpretations of jazz standards, as well as their potent mix of dance hall, reggae, rock steady and jazz. Performance highlights include: The North Sea Jazz Festival, the Montreal Jazz Festival, The Quebec Festival de Musique, Musiques en Ete (Geneva), The Bob Marley Reggae Festival with Israel Vibration and Sister Carol, and The Discover and Bell Atlantic Jazz festivals in the U.S. In addition, NYSJE has the singular distinction of being the first American Ska band to play in Poland after the wall came down. The band had been featured in Downbeat, Reggae Nucleus, The Beat, Ragga and Jazziz magazines. NYSJE s music can be heard regularly on television– on the Nickelodeon network, MTVs Road Rules, as well as two nationally airing Campbells Soup Commercials. In Italy, their video, Properly, airs on MTV.